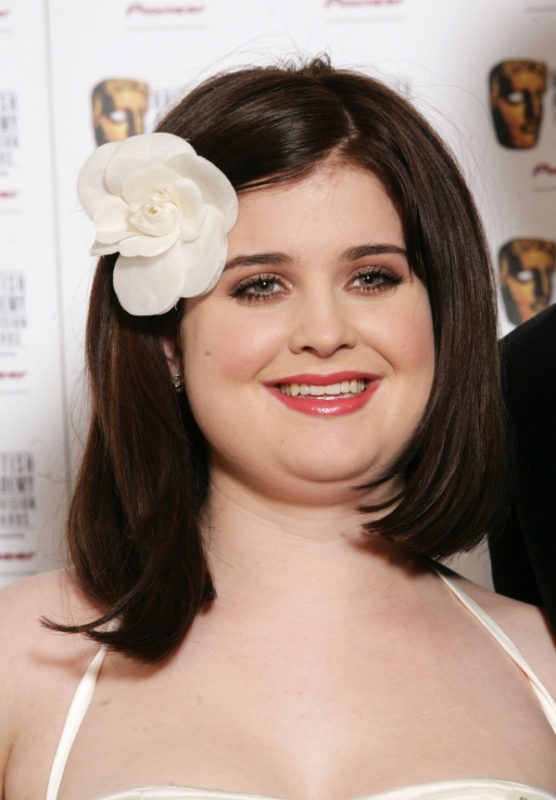 Kelly Osbourne has been dealing with weight problems for a long time now but it seems that she managed to find a diet that worked wonders for her. Find out how to lose weight just like Kelly. Kelly Osbourne, the daughter of the well known musician Ozzy Osbourne from “Black Sabbath” has been dealing with weight problems for several years but it is only now that a dramatic weight loss has been noticed. People can confront themselves with weight problems due to a variety of reasons which can be medical, hereditary or just due to lack of self care. Being overweight can lead to a variety of health problems like heart disease, blood circulation problems, bone and joints problems. Everyone should try to avoid these problems as best as possible as your health is one of your most priced possessions. 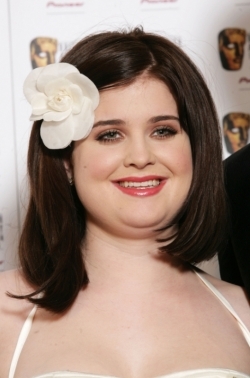 Kelly Osbourne is a young woman with a powerful personality and a great amount of style. She loves to be and feel unique and it seems that regardless of her weight she managed to look stylish. Kelly was not at all embarrassed by her weight but it seems that she decided it was time for a change of lifestyle. Lifestyle and eating habits can affect your weight greatly so it is necessary to take these factors into consideration if trying to go on a diet. Attitude seems to play an important role when it comes to weight and the quality of life as well. Being depressed can lead to excessive eating or lack of physical activities which will increas the chances of becoming overweight. Having a positive attitude might lead to weight loss as being happy can increase the physical effort deposited on a daily basis. It seems that having a positive attitude also helped Kelly lose a few pounds and kept them from returning. Quitting fast food and concentrating on eating fresh foods which are not processed or which don't contain high amounts of calories and have a low nutritional value can only be beneficial for your health as well as for your weight. By eating the right type of foods one can supply the body with the essential vitamins it needs for proper function without adding too many calories. The body will thus be able to burn the calorie intake and you will have more energy while you will lose weight. Certain beverages contain high amounts of sugar and calories which will help you gain weight and more seriously develop certain health problems if consumed excessively. Try to limit the sodas you drink and switch to water instead. Water is not only essential for your life, it is actually beneficial for the body and contains no calories. Water will aid weight loss as it helps cut down the appetite. Dieting and exercising are the perfect combo for losing weight. To burn down fat the body needs to deposit effort and this way you lose weight. By exercising you can improve blood circulation and prevent certain diseases like heart disease. If you find it difficult to exercise, discuss your problem with a physician before continuing any exercising plan.